"It is among the most significant days in our history. We're not only starting an automobile, but relaunching our brand. This day marks a brand new era for our business. Symbolising this historical day in the 87 year history of Volvo, the XC90 that is new is going to be the first of its automobiles to carry the firm's new iron mark that is notable, which includes the iconic arrow aligned with the diagonal slash. Collectively with the T shaped "Thor's Hammer" DRL lights, the iron mark introduces an entirely new, distinctive and assured face for Volvo's approaching generation of automobiles. 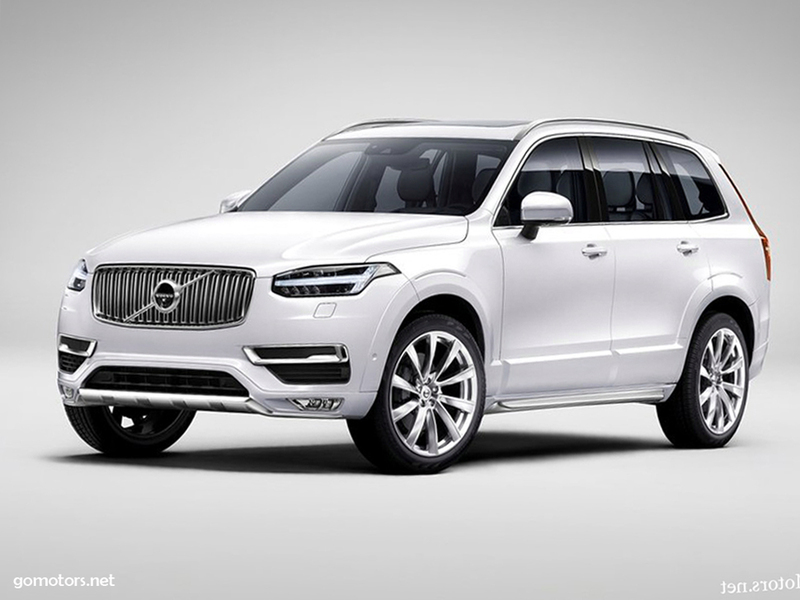 The Volvo XC90's bigger bonnet the beltline and the shoulders that are sharpened connecting with the tat-like, new rear lights are other significant layout touches which are reflected across the range.